The pound slumped close to its lowest level since September 2017 on Friday following comments made by Bank of England governor Mark Carney. Speaking to BBC Radio Four’s Today Programme, Carney said that it was ‘highly undesirable’ for Britain to leave the European Union without a deal, but that it wasn’t impossible that this will happen. He added that a transition deal is absolutely in the interests of the UK and EU. Last week, economic data from the UK was OK, although much of it missed forecast. 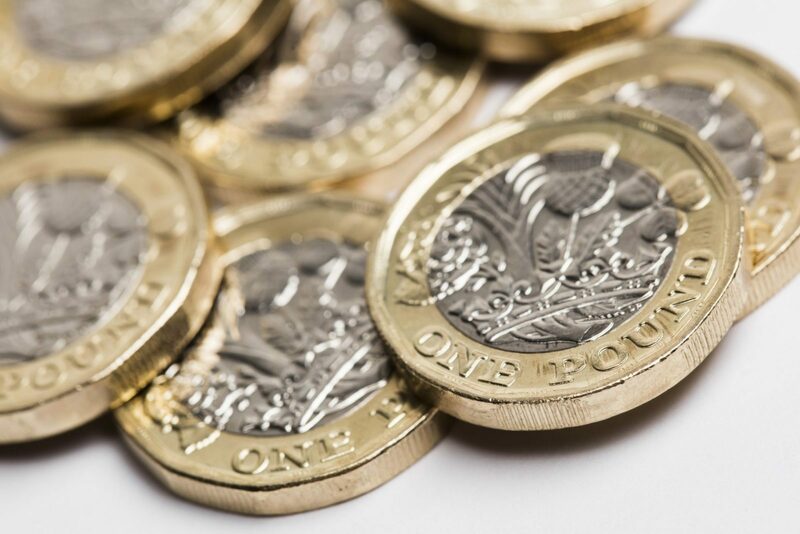 This Friday will give us a greater indication of how the UK economy has been faring of late, with the release of the GDP growth rate for the second quarter of 2018. Year-on-year, it is expected to creep up to 1.3% from 1.2% in the first quarter. Speculators have increased their ‘bets’ on sterling weakening significantly over the coming weeks and months, although this is not always a harbinger of doom; let’s remember December 2015, when everyone had to run for the exits at the same time as they got their forecasts so wrong. Ironically enough, the stampede accentuated currency movements in the opposite direction from what was expected. In yesterday’s papers, forecasts from a major international bank were highlighted. If there is no Brexit deal, the GBP/USD forecast is £1/$1.10 (the worst exchange rate ever was in 1985 when it hit £1/$1.05), but could move as high as £1/$1.45 if a deal is forthcoming. That is why we encourage you to download our currency forecasts, which and include predictions from some of the major banks around the world. The feedback we have received to date has been extremely positive so do grab hold of your free copy. The only release of note from the UK on Friday was services PMI which had been expected to dip to 54.7 from the previous month’s eight-month high of 55.1. However, the reading actually showed 53.5 which was rather disappointing. Still, there are some positives to take from it, as there was a clear upturn in business activity. Sterling had another bad day at the office as it tumbled close to its lowest level since September 2017. It hovered around the $1.30 mark throughout the day following comments made by Carney about the threat of a no-deal Brexit. It heaps more pressure on Theresa May to do her best to get a deal in place before we exit the European Union. This week could see further sterling volatility, with a raft of major economic data releases on the schedule. Today we will see new car sales in July and tomorrow we have the Halifax house price index. However, Friday is the big day, where we will see the balance of trade figures for June, manufacturing, industrial and construction output, and the all-important GDP growth rate figure for the second quarter of 2018. Following a quiet Thursday, the eurozone’s economic data schedule was much busier on Friday. Composite and services PMI from Germany and the eurozone was faintly disappointing, with all releases (with the exception of eurozone composite PMI) coming in below expectations. In Germany, the figures were 55 and 54.1 respectively against expectations of 55.2 and 54.4, while in the eurozone, the figures were 54.3 amd 54.2 against expectations of 54.3 and 54.5. Retail sales came in below forecast too, growing by 1.2% year-on-year in June against a forecast of 1.4%, while month-over-month, sales grew by 0.3% when 0.4% had been forecast by the markets. Today we have factory orders and construction PMI from Germany and we will also see retail PMI from the eurozone. Tomorrow is a busy day, with the balance of trade and industrial production figures from Germany. The most watched data release on the monthly calendar, US non-farm payrolls, caused the dollar to lose ground against a basket of currencies on Friday afternoon. A total of 157,000 jobs were created in July which was some way below the 190,000 the markets had expected. This disappointing figure overshadowed a minor fall in the unemployment rate, from 4% to 3.9%. Sterling ended the day by slightly weakening against the dollar, having traded below $1.30 several times during the same. The euro managed to retrace some of Thursday’s losses against the dollar. It’s a fairly quiet week for the US, although we will see initial jobless claims on Thursday and the inflation rate for July on Friday.